Join Us: Oktoberfest Fall Fundraiser! Who Won Our First Annual 50/50 Cash Raffle? You Helped Us Raise $7,013 for Give Choose! 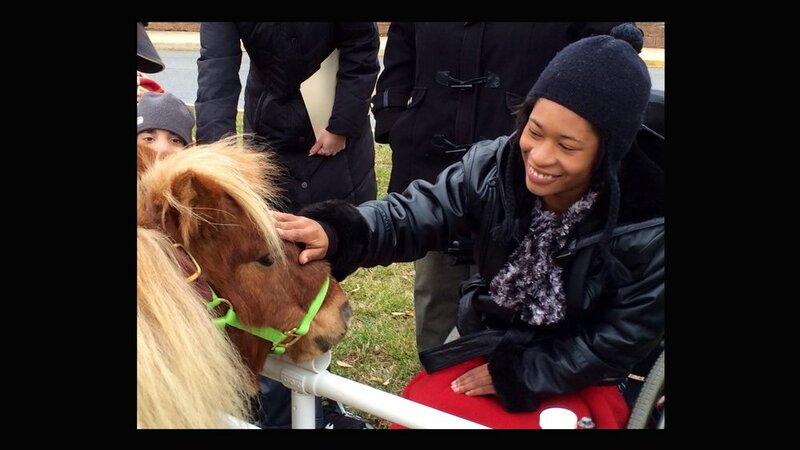 Our Co-Founder Reeses Needs Your Support! GiveChoose is here, now thru May 2nd! BUY YOUR TICKETS TODAY! First Annual 50/50 Cash Raffle! Start Date Delayed Briefly For All Spring Groups! Social Skills Classes for Kids & Teens Now Enrolling! Therapy Group for Teen Girls ENROLLING NOW! Help Fiona Fudge Feel Better! First Clinician's Open House and Demo a Huge Success! 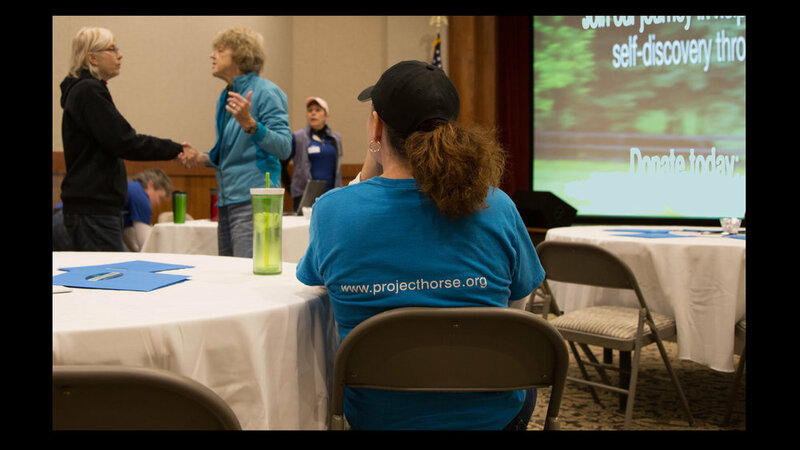 Project Horse connects people in need of renewed hope and confidence with rehabilitated rescue horses, through innovative experiential learning and therapy programs. The calming presence of horses, with their keen ability to sense and respond to the human condition, provides an ideal environment for healing and self-discovery. Project Horse is dedicated to improving the quality of life for both horses and humans, creating a unique community of mutual healing and benefit.